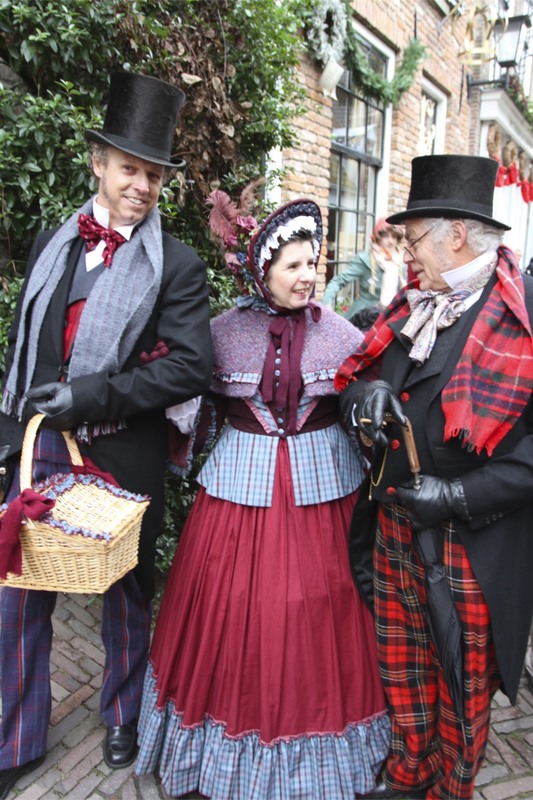 It’s not every day you get the opportunity to be transported back to Victorian London, but then again it’s not every day that the inhabitants of a Dutch town collectively decide to dress up as characters from the novels of Charles Dickens. 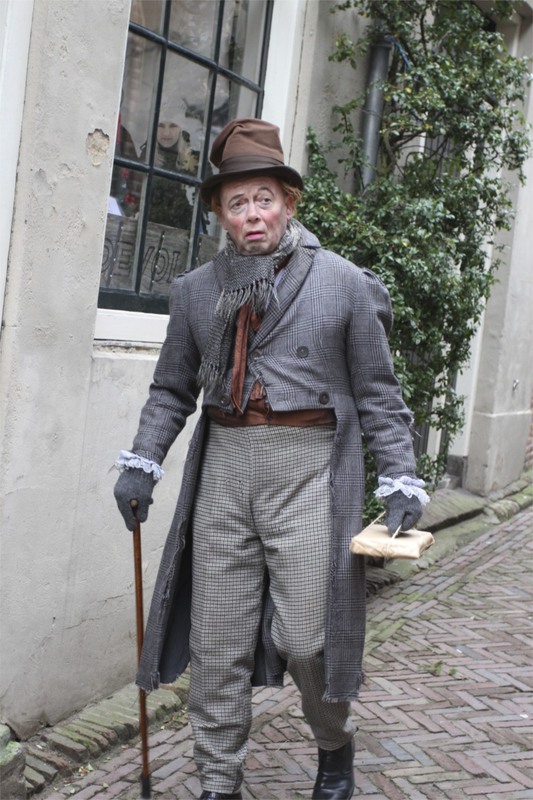 Not just dress up, in many cases people spend a day in character as if they were from a Dickens novel. 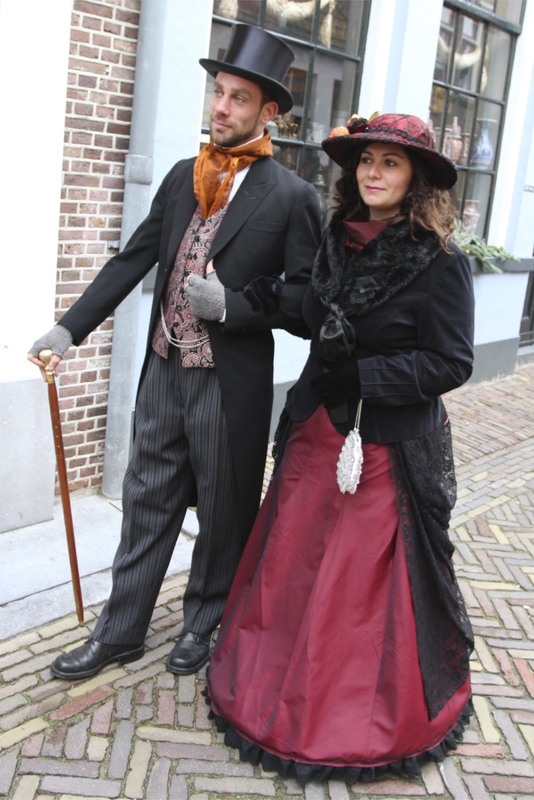 Obviously, if you did this outside the safe confines of a Dickensian Festival you’d find yourself removed to a secure facility and into the company of a psychiatrist (possibly two); but for one December weekend in Deventer Dickensian fantasies can be lived to the full…and they are. 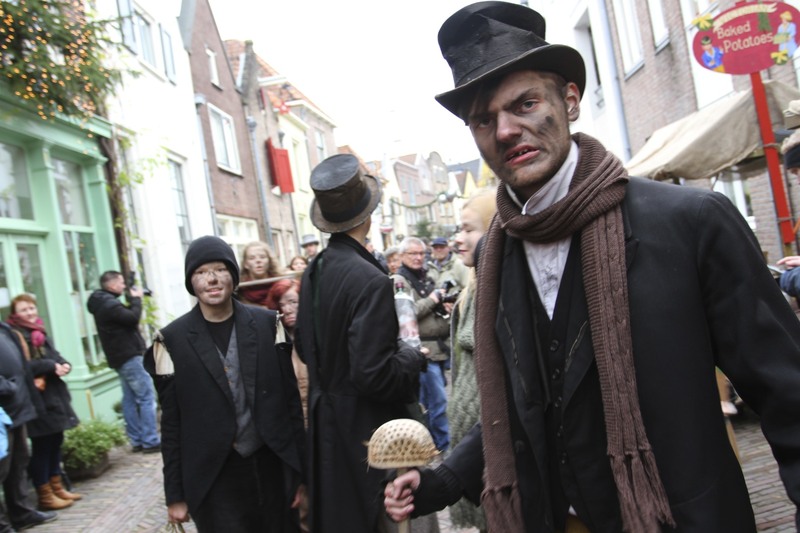 If that wasn’t enough, at the Dickens Festival in the beautiful and ancient Dutch town of Deventer, scenes from the books are played out on the streets, impromptu readings are given, choirs and bands perform around town, and you might be accosted by a character who refuses to break character regardless of what you do or say. 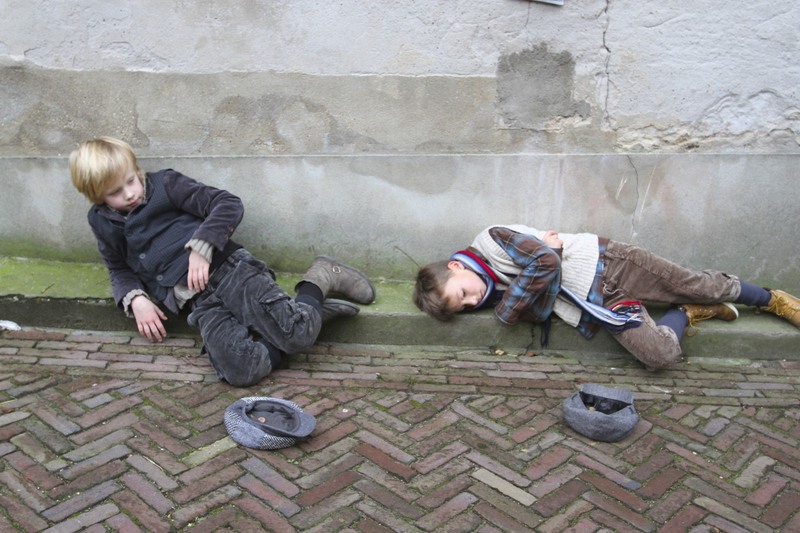 I saw a couple of Fagin’s boys do a job on one unsuspecting tourist who took some calming down. 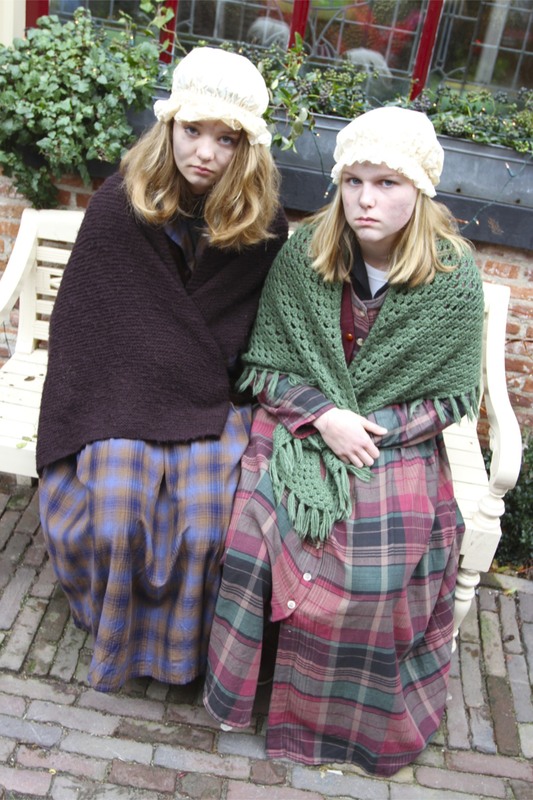 Two lepers closed in on another tourist, threatening to put her in their cart, she screamed and tried to hide. To no avail, they continued pursuing her. 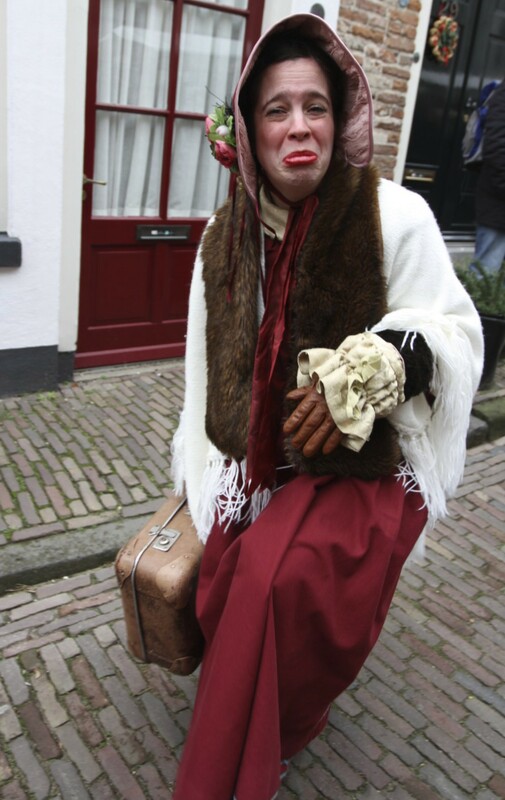 At a gluhwein stall a woman with very realistic boils on her face and doing a very passable impersonation of a drunk tried to pimp me her daughter. She was good in the kitchen, as well as other rooms in the house, if I knew what she meant, nudge, nudge! Perhaps a little too much realism. One woman spent the day wandering the streets in paroxysms of hysterical laughter, contorting her body and howling out as she stumbled through the crowds who, as people tend to do when confronted by craziness, parted to allow her through. A man spent the festival carrying a book bound in brown paper utterly detached from what was going on around him. These are remarkable ‘performances’. There are street urchins laying in the gutter; workhouse children sweeping the streets; chimney sweeps with soot-covered faces; couples parading; school children singing on their way to class; Fagin’s gang of pickpockets roam the streets; a company of Scots Guards stomp through the crowds; rather unsteady Penny Farthing riders career around. 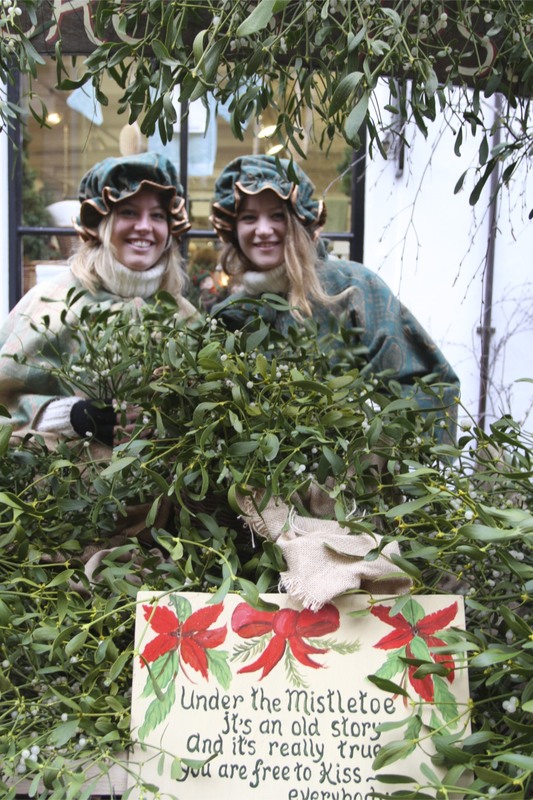 Even Queen Victoria makes an appearance…and then there are the mistletoe sellers. In the Pickwick Papers, Dickens calls mistletoe a “mystic branch” and, referring to being kissed beneath the mistletoe, describes how the “younger ladies, not being so thoroughly imbued with a superstitious veneration of the custom…screamed and struggled and ran into corners” to avoid being kissed. 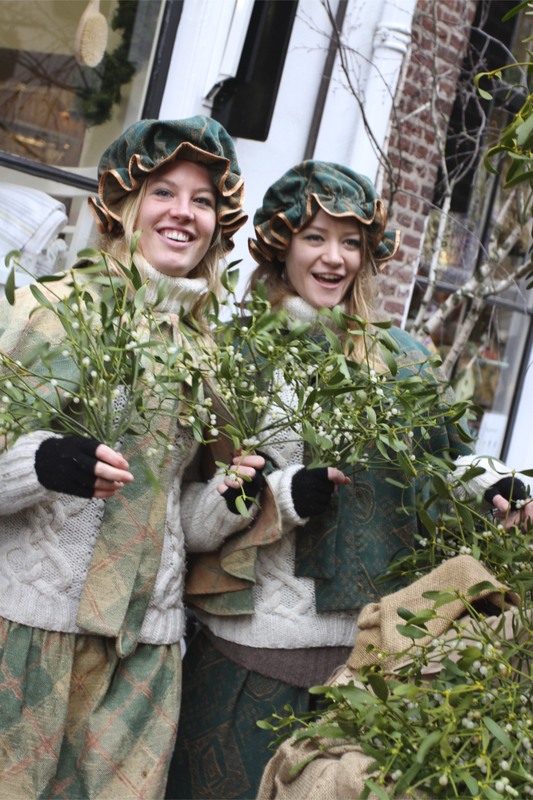 Judging by the somewhat salacious sales technique of the two young ladies at the mistletoe stand in Deventer, those days are long gone. It’s a huge amount of fun and, despite the large crowds, atmospheric. 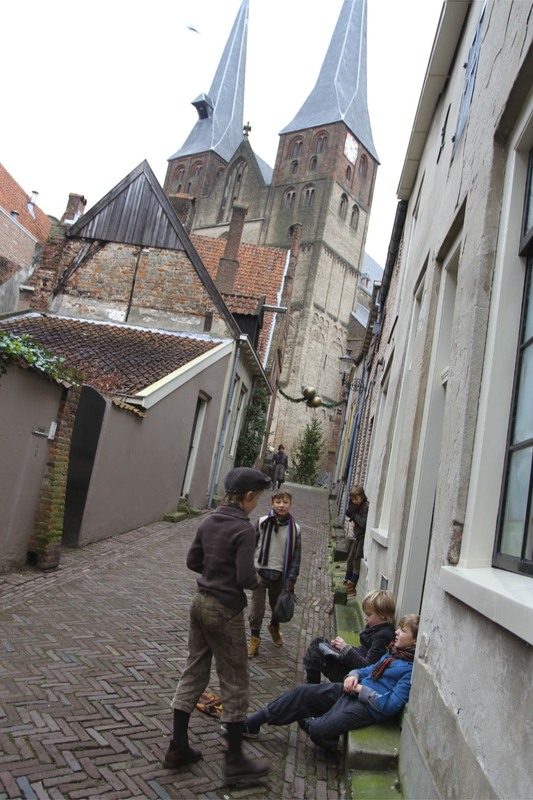 I take my hat off to the people of Deventer for doing something so brilliant. 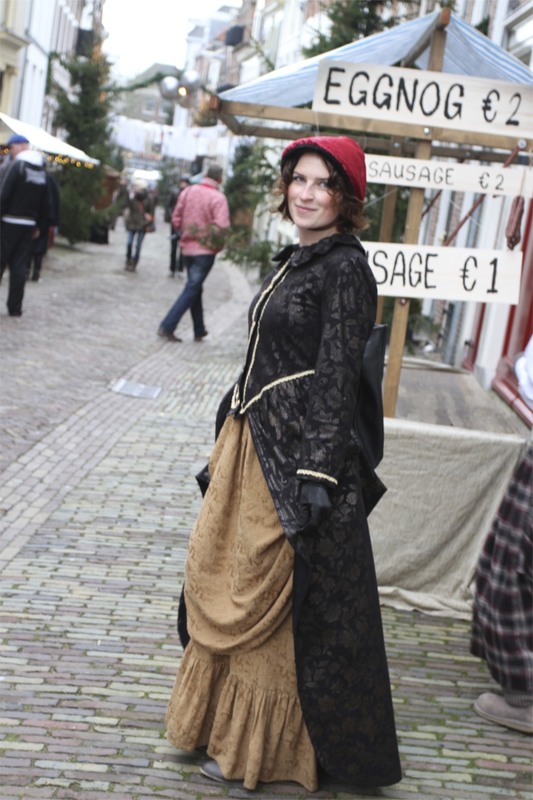 After all, the 950 or so people who spend the day in costume and character are residents of the town; and it isn’t just adults who get involved, whole families are decked out as Dickensian characters. I’m glad I got there early though. 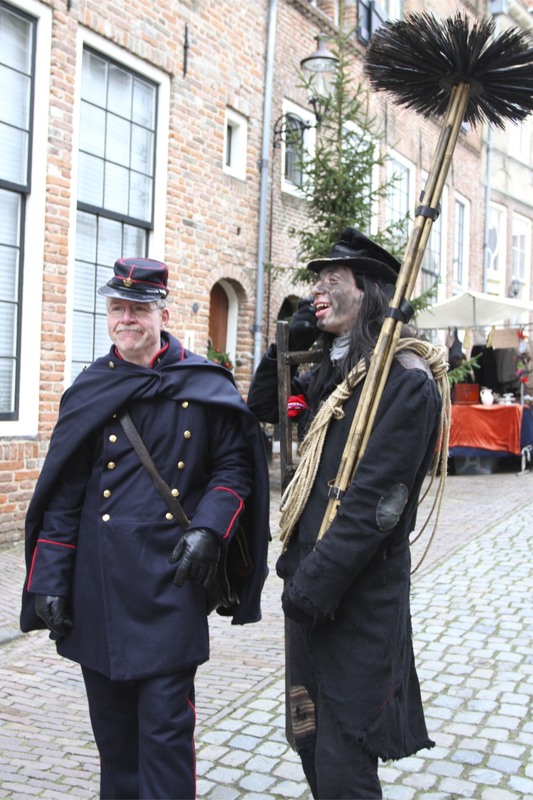 The festival follows a route through Deventer’s most historic streets and the crowds grew throughout the day. Upwards of 170,000 people visit over the weekend and it can get pretty crowded despite controls on the numbers allowed in at any one time. 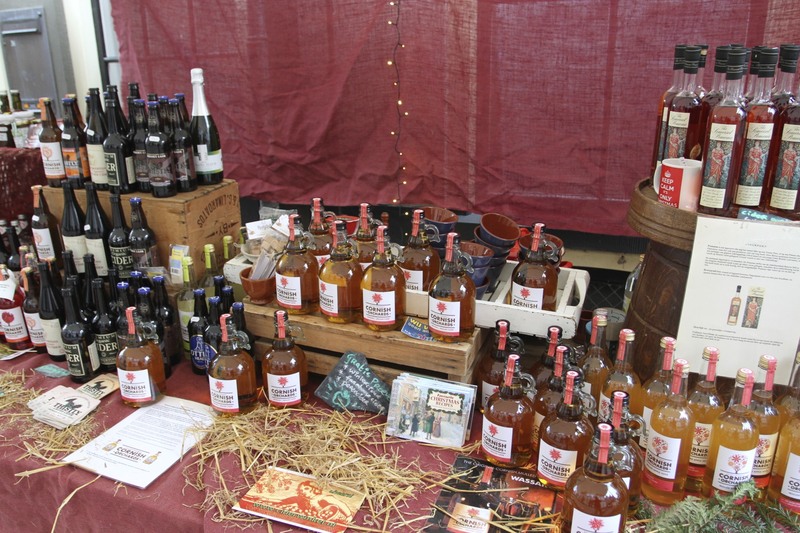 Queues of up to one and a half hours are not unusual…although once inside the queues for the gluhwein stalls are mercifully short. Actually, “aren’t they” is probably better than “doesn’t it”? A wonderful initiative from the town’s people. 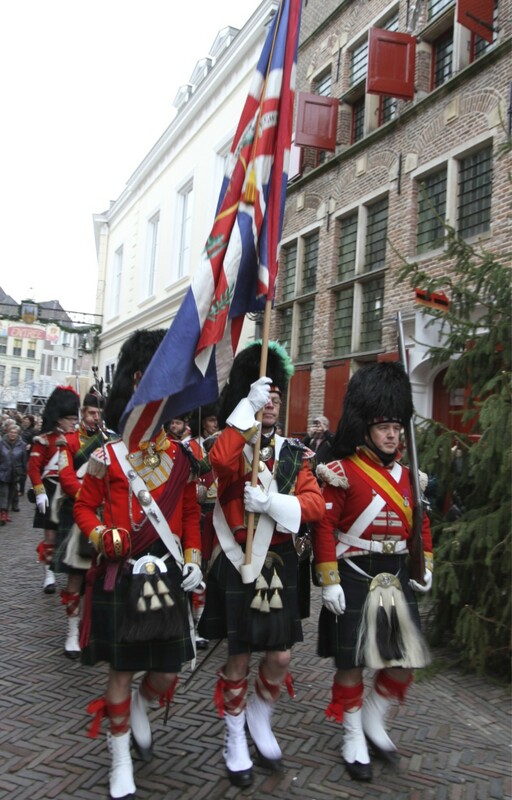 Only shows how close the Dutch and the English are, doesn’t it? Close yes, but quite far apart as well. I’m still mystified by the language. 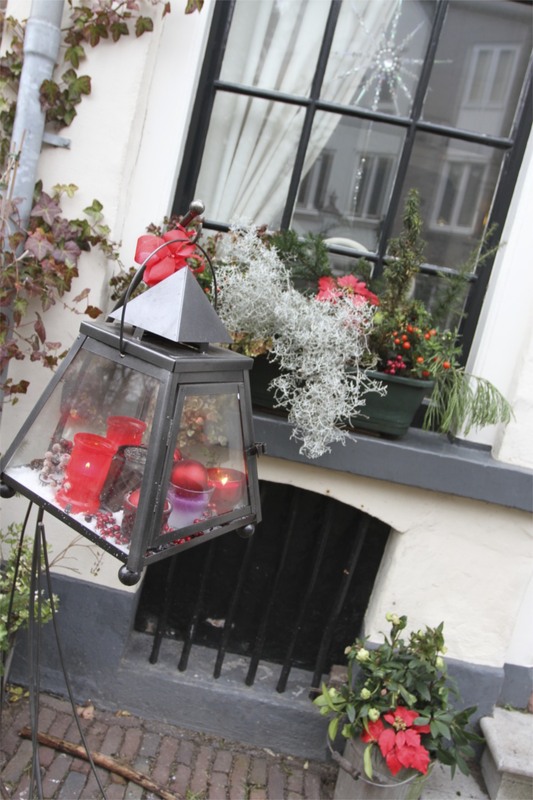 Reading Dutch there are lots of ‘English’ words, spoken Dutch is, well, Double Dutch! 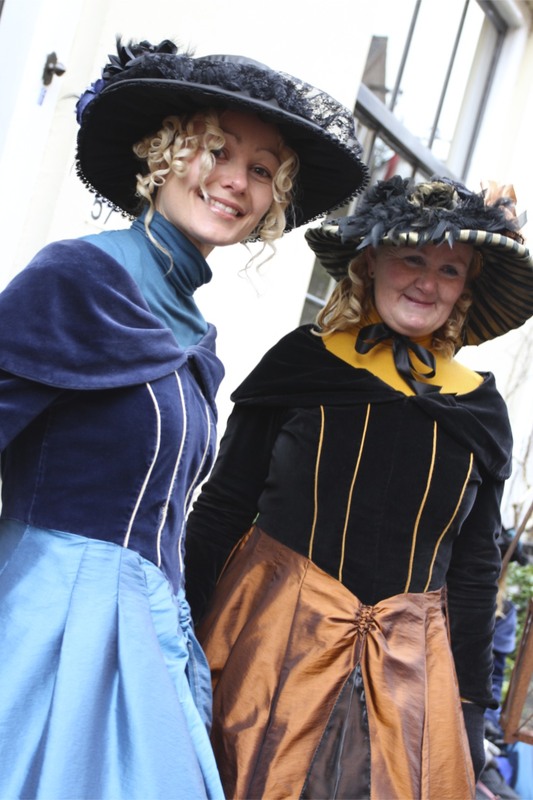 The Dickens Festival was fabulous all the same. 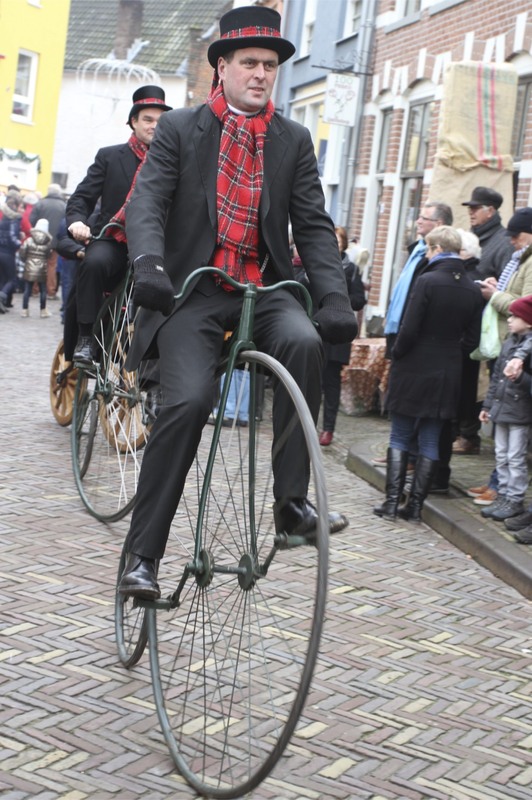 By now, you should get around in Dutch, right? But I agree, written and spoken dutch look like two different languages. Who would know how to pronounce “Vrouw”? Take care my friend. Dark days are coming.